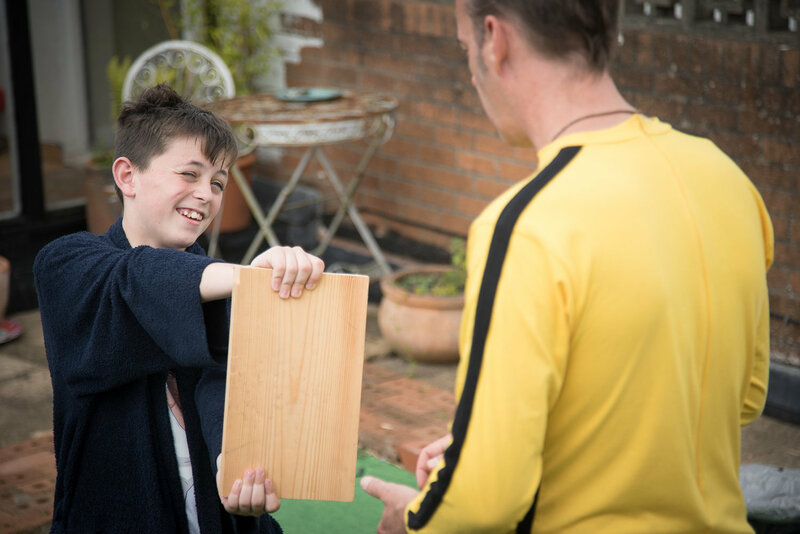 Bruce is a short film centered around Martin – a recently divorced father who decides to convince his son Liam that he is the reincarnation of Bruce Lee. The film’s creators, Adam Etheridge and David Watson needed a way to bring the Martial Arts legend back to the screen – and what better way to do this than with hand-drawn animation. The main scene for us to tackle, showcased protagonist Martin, channeling the spirit of Bruce Lee as his own reflection in a mirror. We went with a detailed hand-drawn animation style to give a consistent look across all the assets we produced; including animations, comic book pages and illustrations. 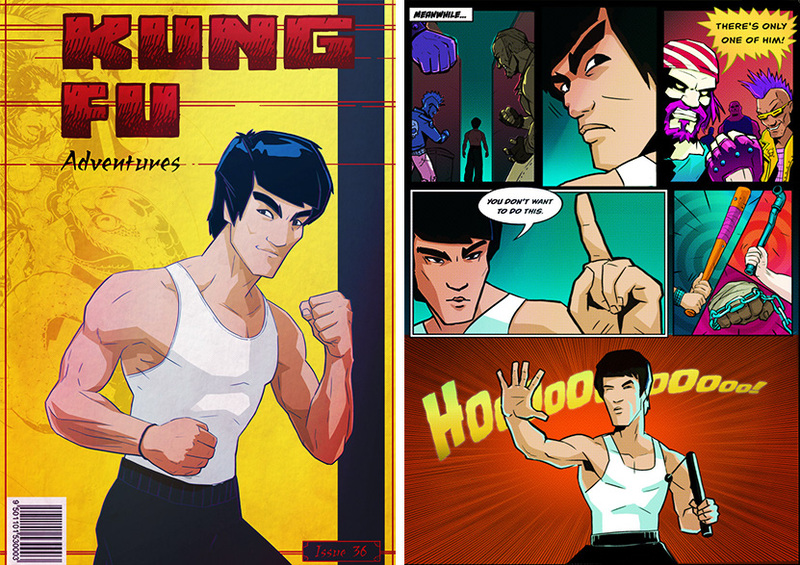 Bruce Lee – brought back to the screen through the magic of animation! 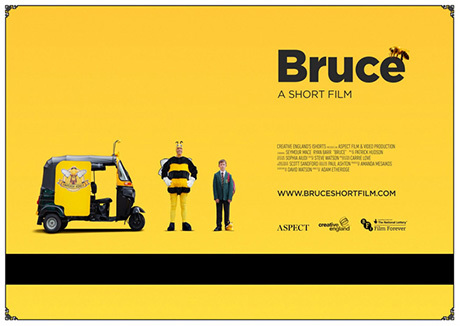 Bruce was released in October 2016 and is being shown in the festival circuit worldwide. Find out more on the Bruce website here.